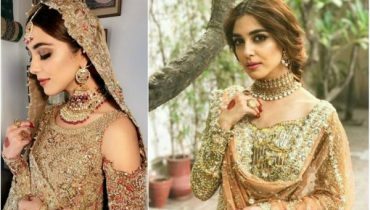 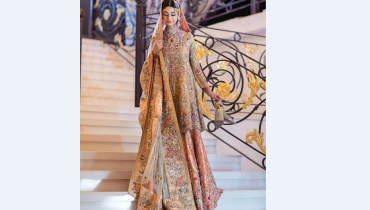 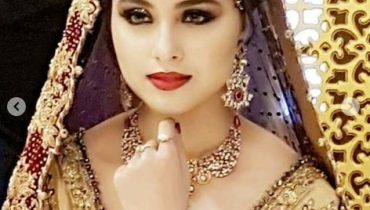 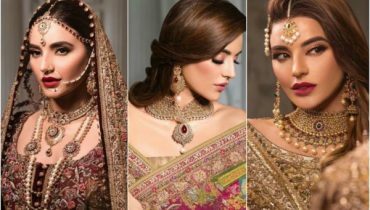 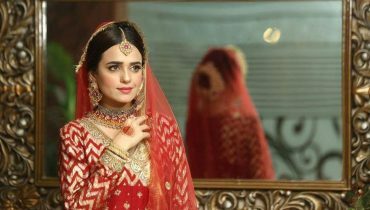 Mehwish Hayyat’s Bridal Shoot for Maliha J Khan ! 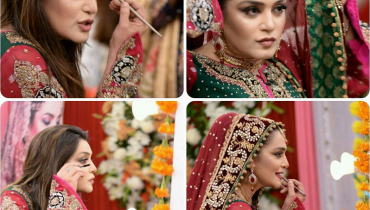 Pictures of Nazia Malik in Bridal wear at Good Morning Pakistan ! 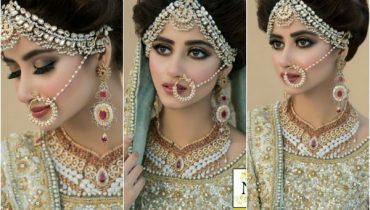 Recent Click of Noor Khan from Her Recent Bridal Shoot!